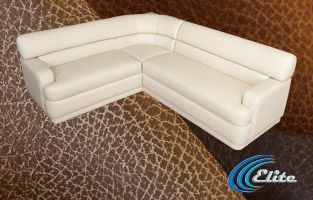 Our Elite Custom Marine Sectionals are often described as having clean line elegance. 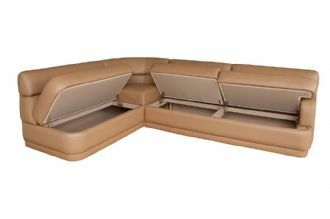 We agree and feel that the esthetic appeal and shear comfort of the Elite Marine Sectional Group will richly enhance your yacht interior. 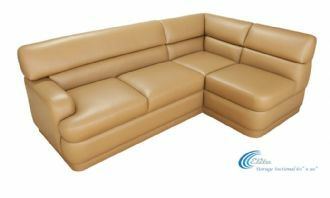 The Elite is hand crafted to your dimensions by our master craftsmen using only select materials that exceed most marine furniture standards. 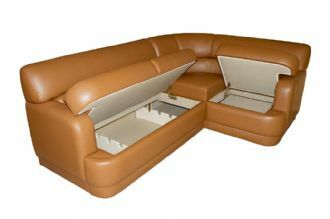 The Elite's highly valued under seat storage compartments are both spacious and easily accessed. 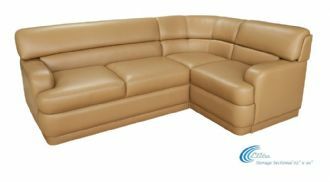 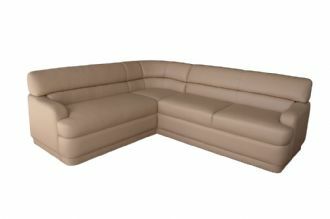 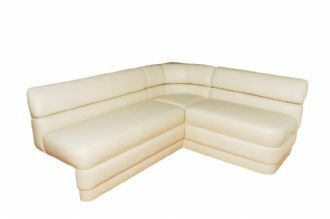 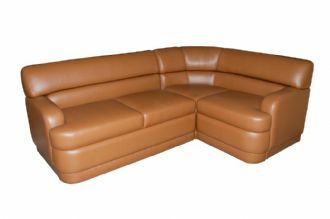 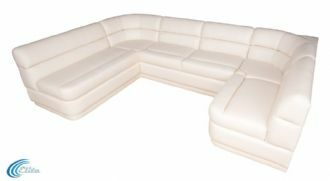 Our marine sectionals are typically finished in glove soft Ultraleather or Sunbrella Marine Furniture Fabrics. 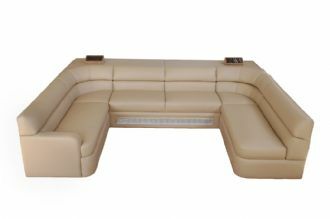 The Elite Custom Marine Sectional is easy to disassemble for entry through a 22" passageway into your yacht interior.